Whether you live in a single family home or a sprawling apartment complex, every type of residence must have a roof. It is the essential component for protecting the interior of the structure from the brutal elements outside. That’s why it’s so important to maintain and inspect the roof frequently no matter where you live. Home communities must especially be certain they schedule regular roof inspections. Taking time for this one task can help prevent higher, costlier repairs down the road. Failing to properly maintain the roofing system will only lead to troubles for all those that live there. • When roofing is neglected, shingles can age prematurely leading to complete replacement far earlier than the typical time frame. • Poor roofing reduces the value of properties making them less attractive to potential future residents. • Inspection of a home community’s roofing reduces the likelihood that multiple areas of the complex will become damaged beyond repair. Not every exterior contractor is experienced enough to handle the needs of a large home community. To ensure your roofing gets a thorough inspection, you must find the right partner. For those in the Libertyville area that professional contractor is Custom Installations. 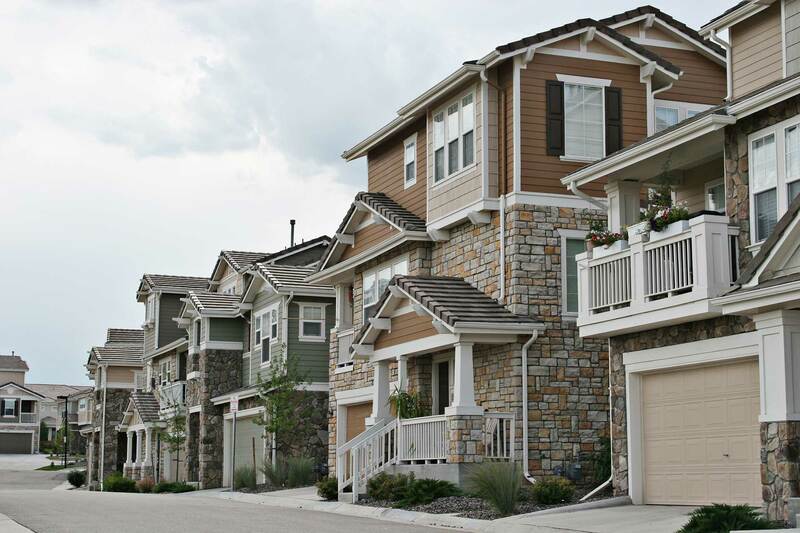 Our crew members have worked on countless multi-family complexes throughout the sprawling Chicago suburbs. When partnering with our team, you can be rest assured your large structure will receive the care it requires. Taking time now to schedule an inspection for your home community’s roofing can help save your residents from the hassle and cost of larger repairs down the road. Contact Custom Installations today to arrange for your own quality roof inspection. We are not only certified and licensed but also experienced in working with homes of all sizes. For those home communities in the Libertyville area and beyond, contact Custom Installations today to schedule your in-person roofing inspection.